AC Hotels by Marriott is making its debut in Australia with a 200-room hotel coming to Melbourne in 2020. Two hundred additional hotel rooms offering sweeping views of the city skyline and Yarra River will be available in Melbourne with the arrival of AC Hotels by Marriott in Southbank. The mixed-use complex called The Normanby will feature 150sqm of meetings and events space, 24-hour fitness centre, pool, three food and beverage outlets, along with a range of collaborative areas such as the AC Lounge, a co-working space for gatherings by day and a &apos;social hub&apos; offering European-style tapas by night. 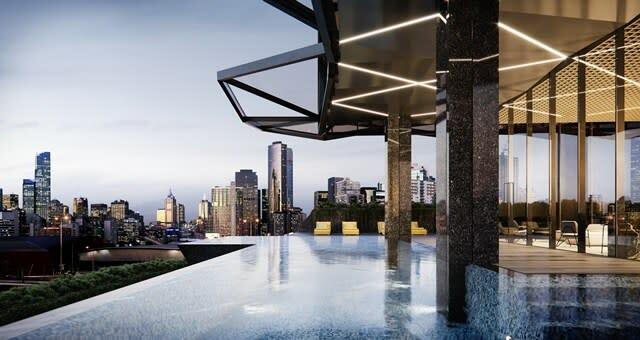 “The AC Melbourne Southbank underscores the growing demand we’re seeing in Australia for premium lifestyle hotels that offer style and functional design, as well as authentic and memorable travel experiences connected to the location,” said Richard Crawford, senior director development, Australia, New Zealand and Pacific, Marriott International.